We are providers of high quality emergency first aid at work courses in Hampshire and across the country. 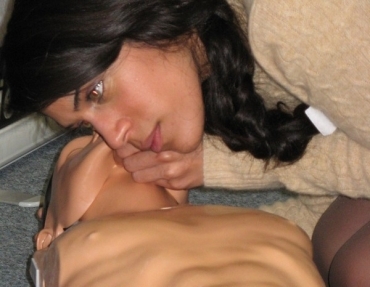 This 6 hour course, formally accredited by the HSE, covers basic life saving skills. It is suitable for lower risk workplaces as well as for appointed persons wanting the confidence of having basic life saving skills. This course is Ideally suited for emergency first aid at work training for those in lower risk workplaces such as offices. We offer our first aid courses in Hampshire from our base near Basingstoke or can run bespoke courses for your organisation at a venue and date of your choice. Our REC certified and HSE approved course is delivered through practical scenarios to give you extensive experience of basic life saving treatment and ensure you leave with the confidence and skills which you need to deal with first aid incidents in your workplace. I really enjoyed the combination of lots of information with plenty of interactive practical - it was never boring!